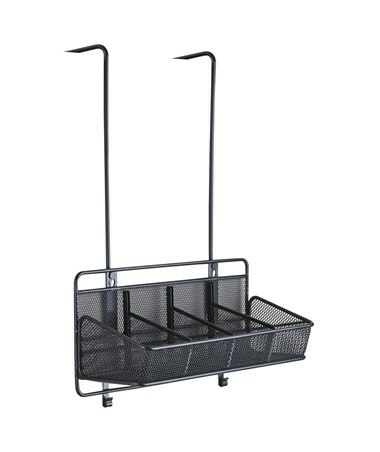 The Safco Onyx 4-Pocket Panel Supplies Organizer provides enough storage while clearing desk space. 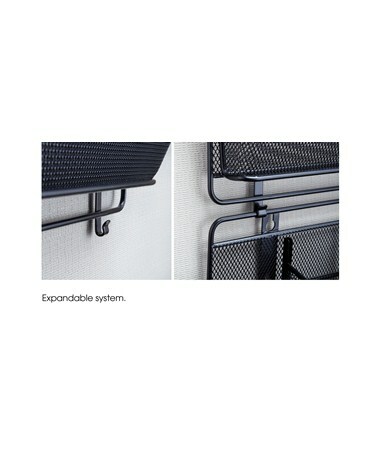 It is a wall-mounting tray with four pockets to properly organize the items. It can be hung over a four-inch-thick panel or installed to a wall. 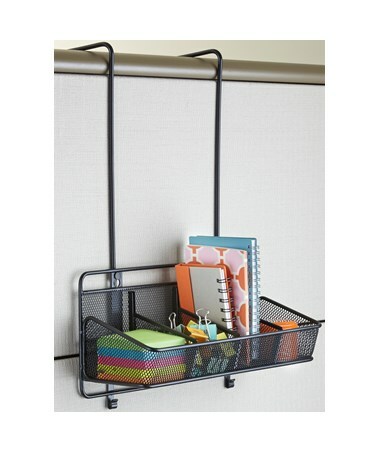 Brackets are also added to connect and gang together other Onyx mesh wall organizers. 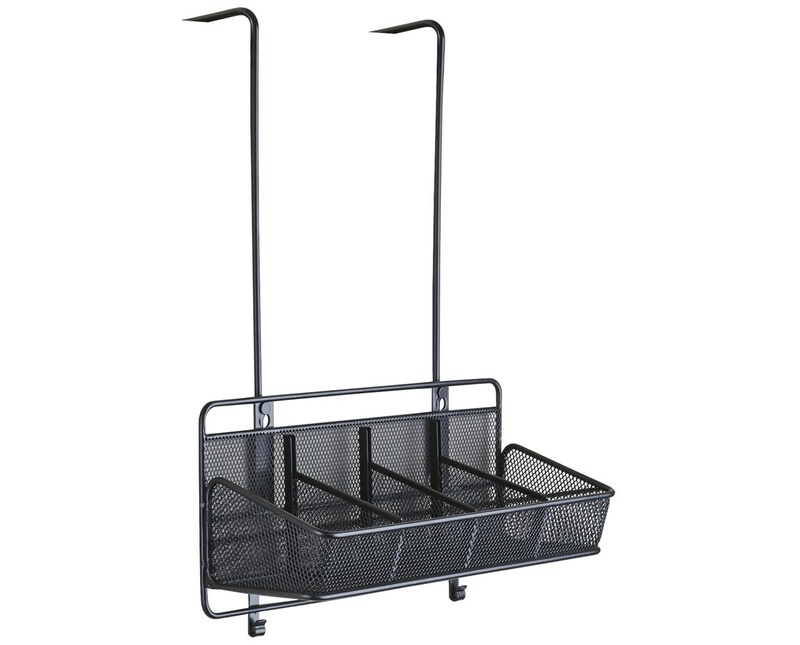 This organizer is made steel mesh with a black colored finish. It is safe for indoor use as certified by GREENGUARD.